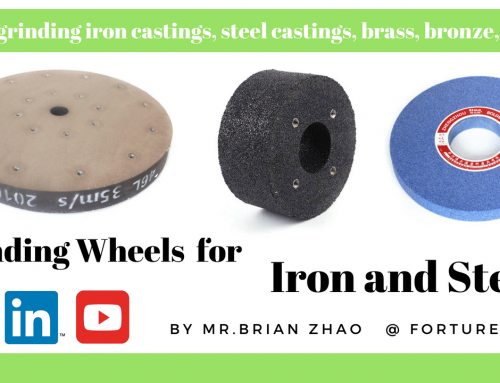 How many abrasive tools do you know? 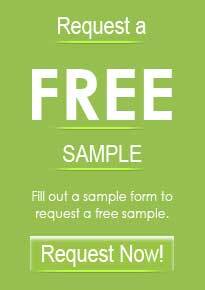 Home/Abrasives Education/How many abrasive tools do you know? 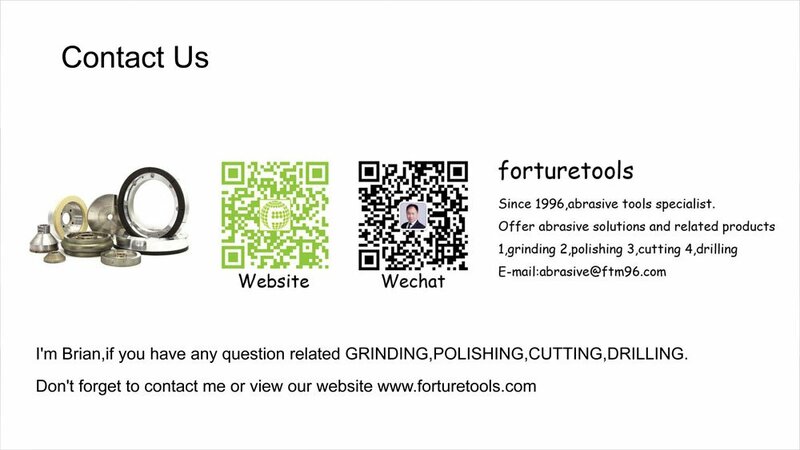 Hi,I’m Brian,we are Specialized in abrasive solutions and offer customized abrasive tools. 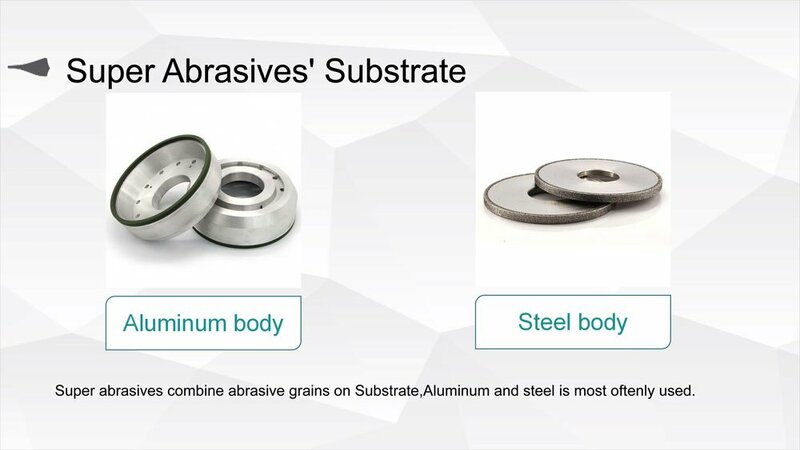 How many types of abrasive tools do you know? 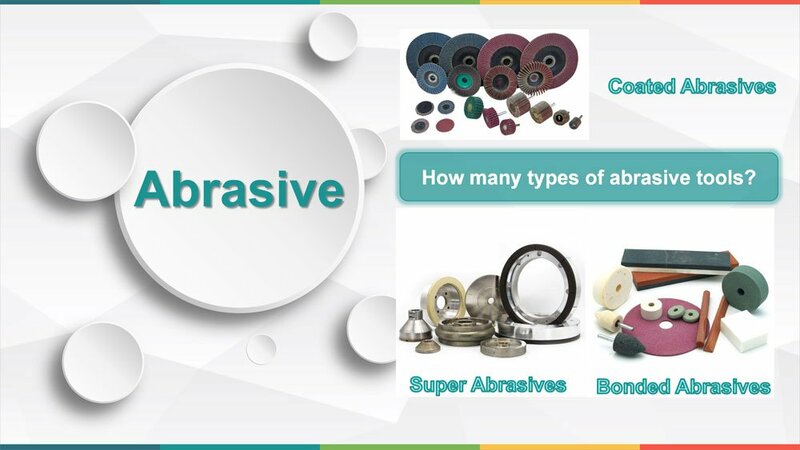 There are Three types Super abrasives,bonded abrasives and coated abrasives. 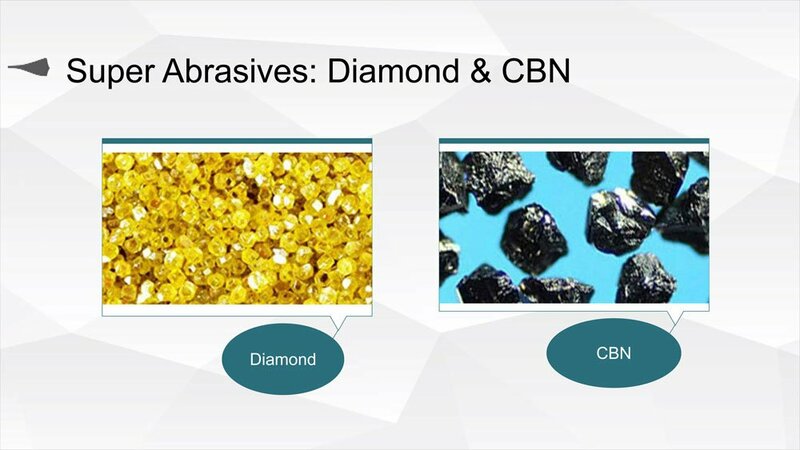 Most super abrasives combine abrasive grains on Substrate/Body,Aluminum and steel is most oftenly used. 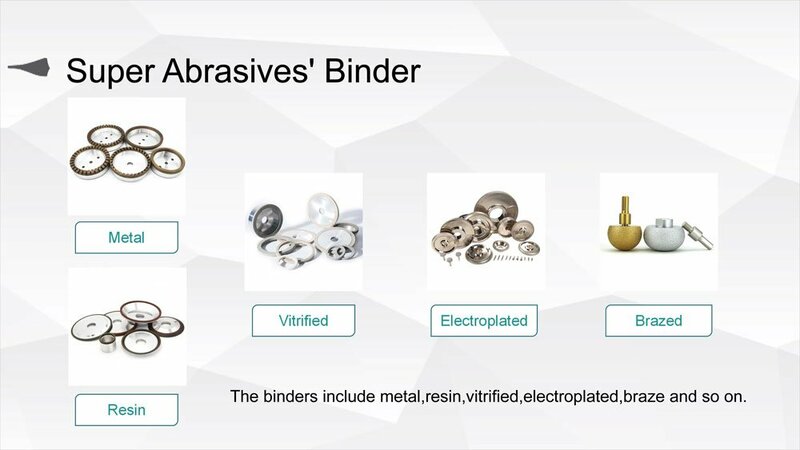 The binders include metal,resin,vitrified,electroplated,braze and so on. 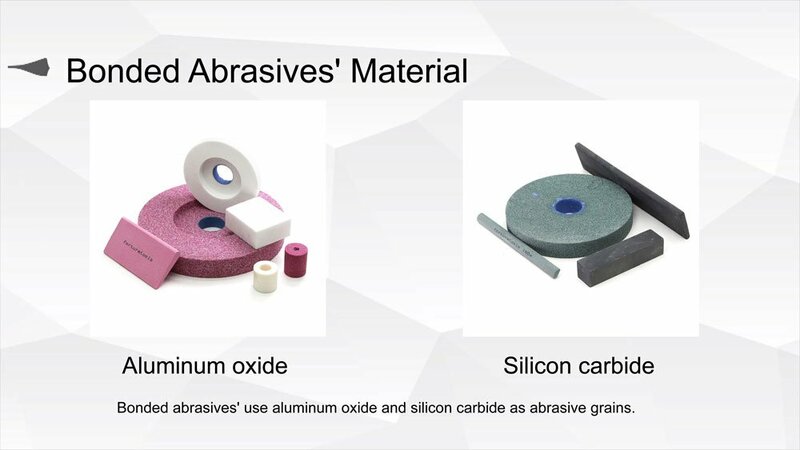 Bonded abrasives’ use aluminum oxide and silicon carbide as abrasive grains. 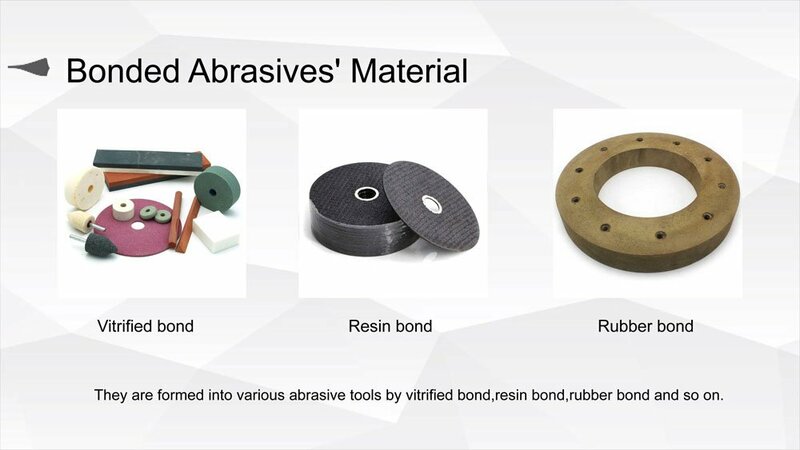 They are formed into various abrasive tools by vitrified bond,resin bond,rubber bond and so on. 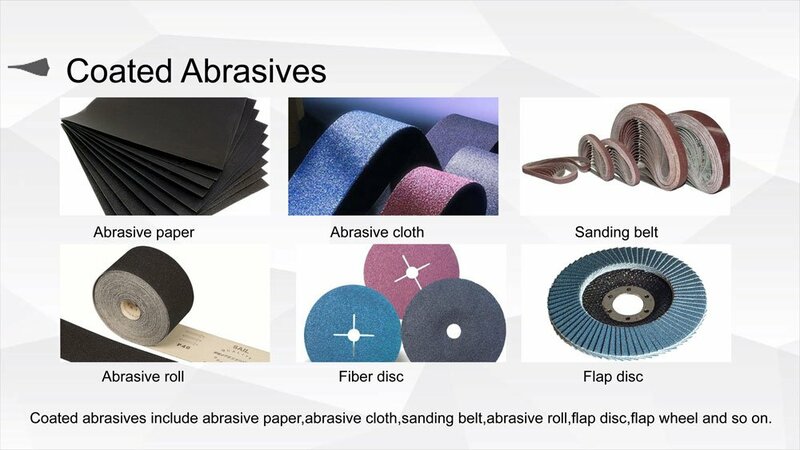 Coated abrasives include abrasive paper,abrasive cloth,sanding belt,abrasive roll,flap disc,flap wheel and so on.